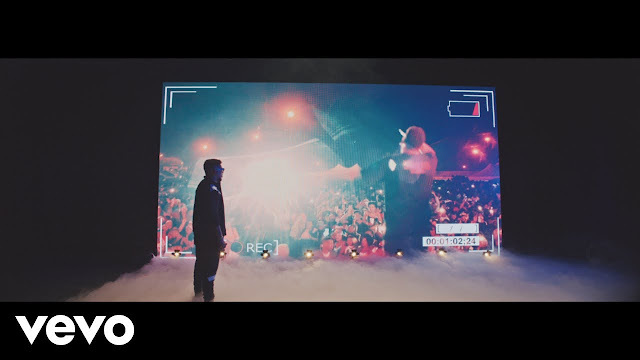 We are precisely at the dubious edge of AKA the Supa Mega’s third and last accumulation, Touch My Blood, set for discharge very soon and he shares some brilliant visuals to one of his singles, “Starsigns”, to get us warmed up including Stogie T.
Also called and Stogie T share a stage on this one, with smoke, lights, and just a back screen. The Mega shows up first performing with changed pictures and chronicles playing on the back screen. There is a weird minute when the rapper just stands and watches the screen playing a part of his presentations, and one is hit with reality this is extremely AKA’s last gathering. Stogie T goes up against the stage later on in the video, with fireworks playing on the screen this time around. Also called terminations the video off with the colossal Michael Jackson send off before a visually impaired close, possibly saying he’s end the wrap on this a great time.